Conversions made by force or under coercion for material gain forbidden. Penalty up to three years in jail and 50,000 fine rupees; Bigger penalties if you try to convert young girls or tribal women. Over the past 10 years, in Jharkhand, the Hindu population has grown by 21%; Christians by 29.7%, Muslims by 28.4%. For Hindu nationalists, there are "forces that trying to destroy society which has indulged conversions for too long." Pro-tribal party critical. Sobering Muslim response. Card. Toppo: We are free people. No one can force another to convert. 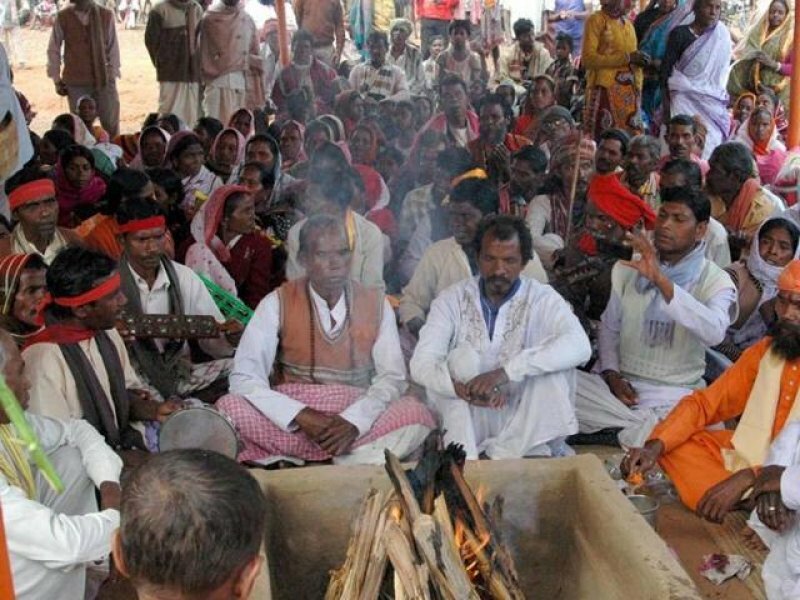 Ranchi (AsiaNews) - The government of Jharkhand (in the northeast of the country) last nightapproved a law prohibiting conversions brought about by force or coercion. The government spokesman explained that "anyone who violates this law may be sentenced to three years in prison and 50,000 rupees [over 600 euros] fine, or both." The law provides for more severe penalties for forced conversion of underage girls and tribal women (scheduled tribes). In this case, the culprit can be sentenced to four years in jail and / or a fine of 100,000 rupees [over 1300 euros]. The law, approved by the government, has to be approved by the local parliament, on August 8. If it passes, Jharkhand will be the seventh state in India with a law against forced or coerced conversions. Such laws already exist in Madhya Pradesh, Chhattisgarh, Odisha, Gujarat, Maharashtra, and Himachal Pradesh. Speaking to AsiaNews, Card. Telesphore Toppo, Archbishop of Ranchi and of tribal ethnicity, states: "This law is not to prohibit conversions, but it is against forced conversions. Forced conversions do not exist. We are free people with a free will and a free conscience and intelligence. No one can force another to convert." Commenting earlier to journalists, he had expressed sadness at the government's decision. "For decades, we have held many schools and colleges, clinics and hospitals across the state, serving the poor, the oppressed, and the abandoned. None of the millions of people we have ever served have been converted to Christianity." Although the law only wants to prevent forced conversions or illicit conversions, Hindu nationalists fear of any kind of conversion. 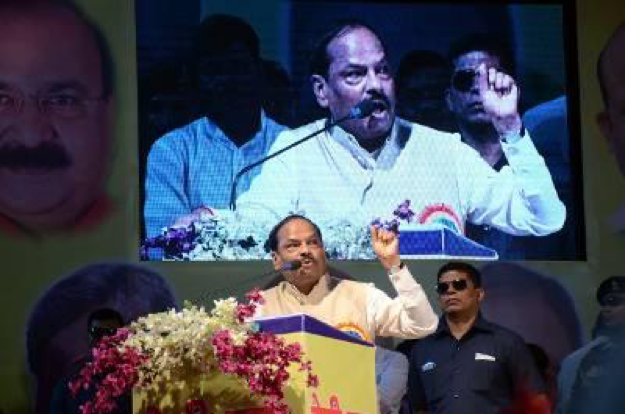 According to the Times of India, the Jharkhand government's decision came after the census data was presented in 2011. On a total population of 35 million, 27% is tribal; Christians are 4.3% and Muslims 14.53. Data show that over the past 10 years, the Hindu population has grown by 21%; Christians of 29.7%, Muslims by 28.4%. According to Deepak Prakash, Secretary General of the State, "naïve tribal people have been converted on a large scale or through coercion or corruption. The result is that their society is detached from their roots and tradition. [This law] is a good step to stop the forces involved. " Hindu nationalist Party (Bjp) spokesman Pratul Shahdev adds: "Forces trying to destroy society have been indulging in conversions for too long. It is good that the law provides heavier punishments for those involved in converting Dalits or tribals". The Jharkhand Mukti Morcha party (JMM), close to tribes, condemned the government's move. JMM Secretary General, Supriyo Bhattacharya, said: "Existing laws are sufficient to prevent any forced conversion. This law expresses a more sinister plan: through it the Bjp wants to create division in the tribal community. " The Muslim community, fearful perhaps of possible tensions, has approved the law. Their leader Maulana Qutubuddin Rizvi, said he has always been "in support of a similar law. Nobody should convert innocent people with force or coercion". In any case, many tribal and dalit convert spontaneously to escape the condition of slavery and marginalization to which they are subjected in Hindu culture.